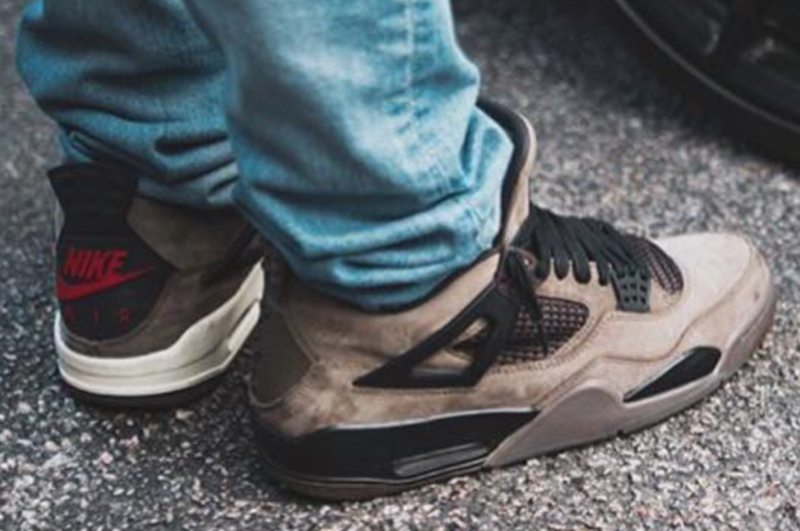 So far we have seen one collaboration between Jordan Brand and Travis Scott take place which was on the Air Jordan 4. Recently we have learned that there is another collaboration taking place soon. 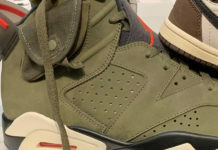 The next Air Jordan 4 by Travis Scott, aka Cactus Jack comes highlighted with an Olive nubuck upper with Black accents. 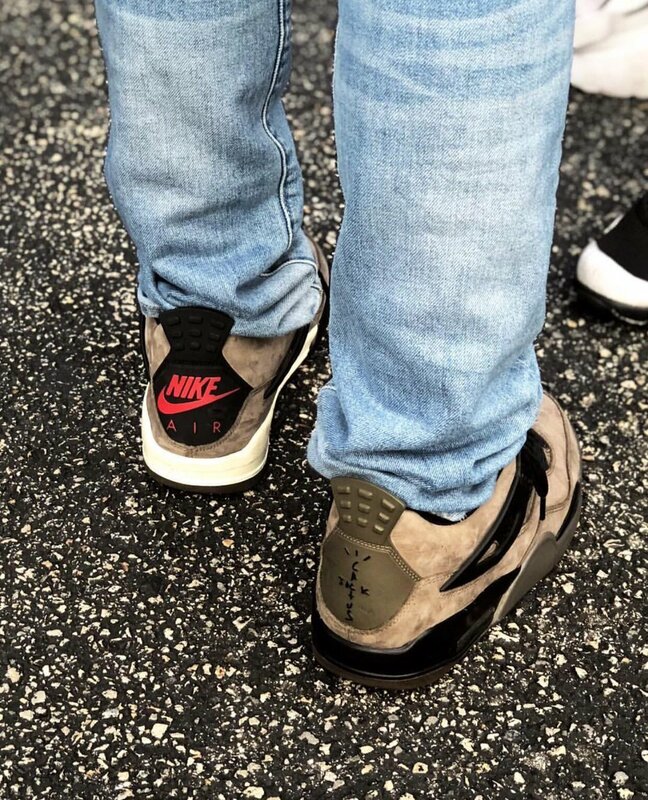 Following we have mismatched Black and White midsoles while Olive runs across the outsole. 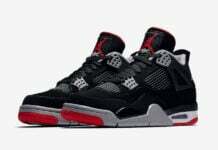 What most will think is the highlight is both Nike Air and Cactus Jack branding on the heels. 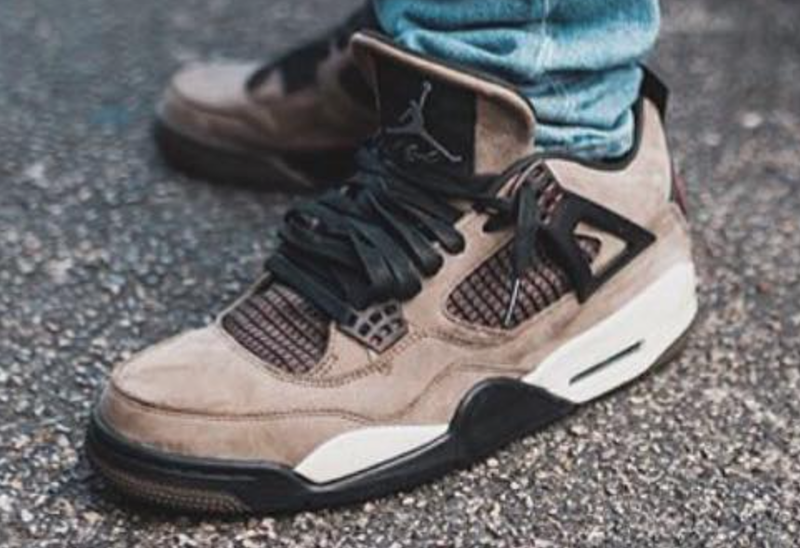 In addition there is a ‘Purple’ suede pair which was made exclusively for Travis Scott’s Friends and Family and is limited to 1,000 pairs. 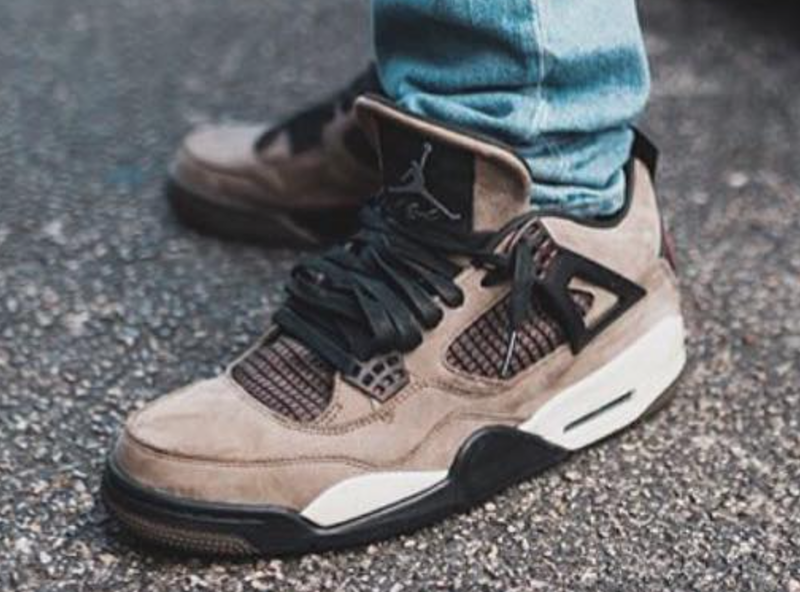 While an official release date for the Travis Scott x Air Jordan 4 Olive has yet to be announced, they are expected to launch at select retailers soon. 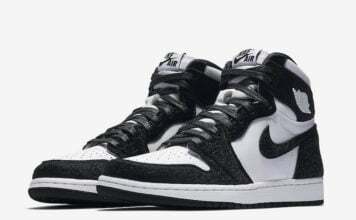 Once available the retail price is set at $225. Below you can check out more photos and make sure to visit us for more details.